Masked and Anonymous is a 2003 comedy-drama film directed by Larry Charles, who is better known for his writing on successful TV sitcoms, Seinfeld and Mad About You and for executive producing episodes of The Tick and Dilbert. 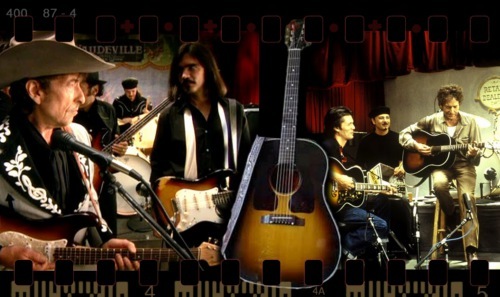 The film was written by Larry Charles and Bob Dylan, the latter under the pseudonym “Sergei Petrov”. 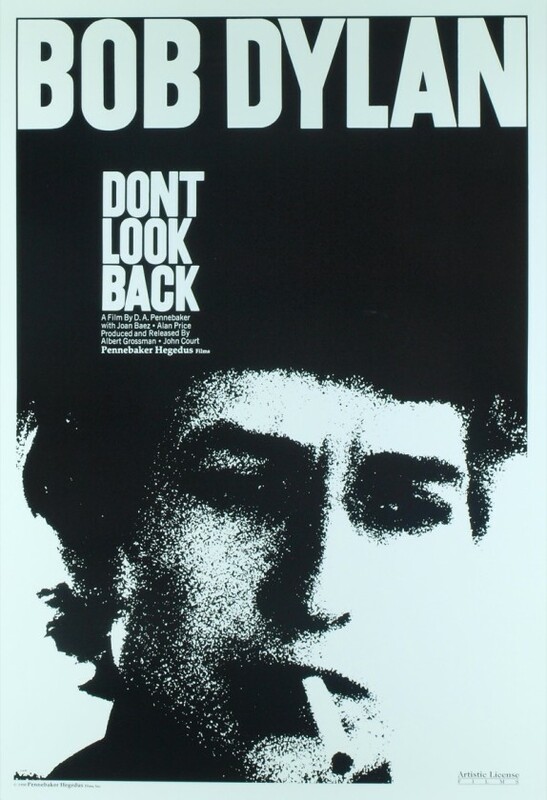 It stars iconic rock legend Bob Dylan alongside a star-heavy cast, including John Goodman, Jeff Bridges, Penélope Cruz, Val Kilmer, Mickey Rourke, Jessica Lange,Luke Wilson, Angela Bassett, Bruce Dern, Cheech Marin, Ed Harris, Chris Penn, Steven Bauer, Giovanni Ribisi, and Michael Paul Chan. It is such an underrated movie! …and with some fantastical musical numbers of course. This is a fun post, a post with some of those moments that makes a “Bob Dylan film” worth watching. There’s no order here, just a listing of the clips I really like. I have included films that had cinema distribution, not including straight documentaries. 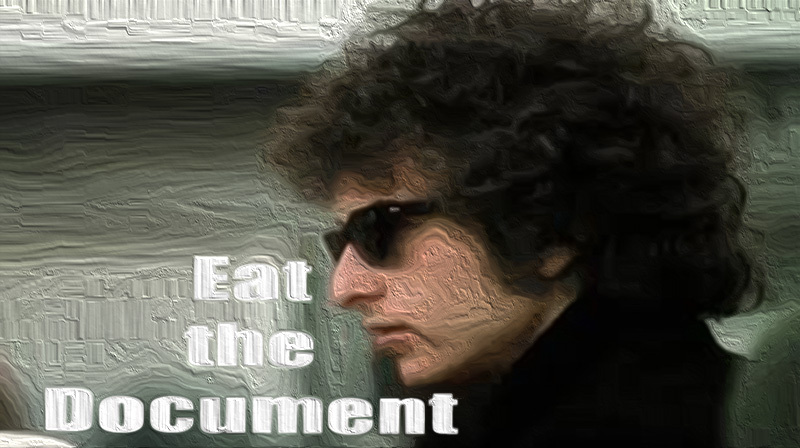 Some of the clips are great concert clips, some are cinematic milestones, some are just funny and some are Bob Dylan in theme and spirit, at least that’s what I think. And I have included one TV clip, it was just so damn funny, I couldn’t leave it out! 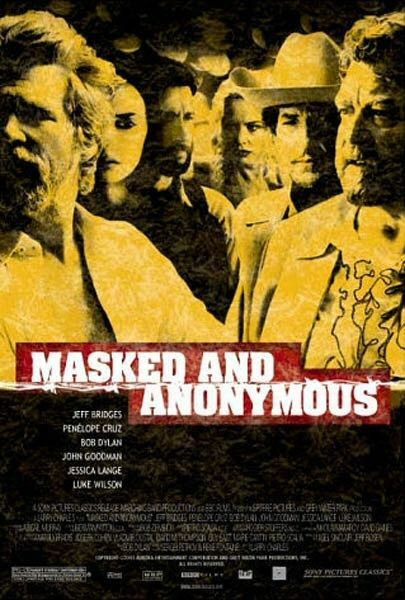 Masked and Anonymous is a 2003 comedy-drama film directed by Larry Charles. 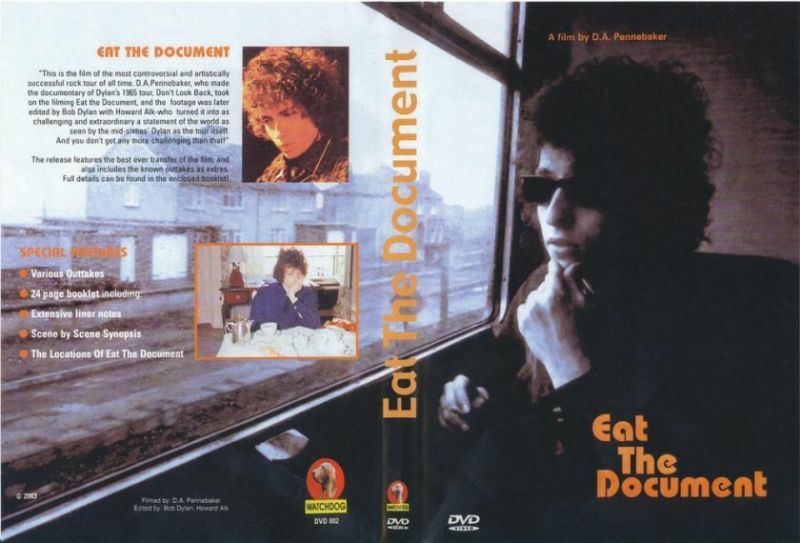 The film was written by Larry Charles and Bob Dylan, the latter under the pseudonym “Sergei Petrov”. 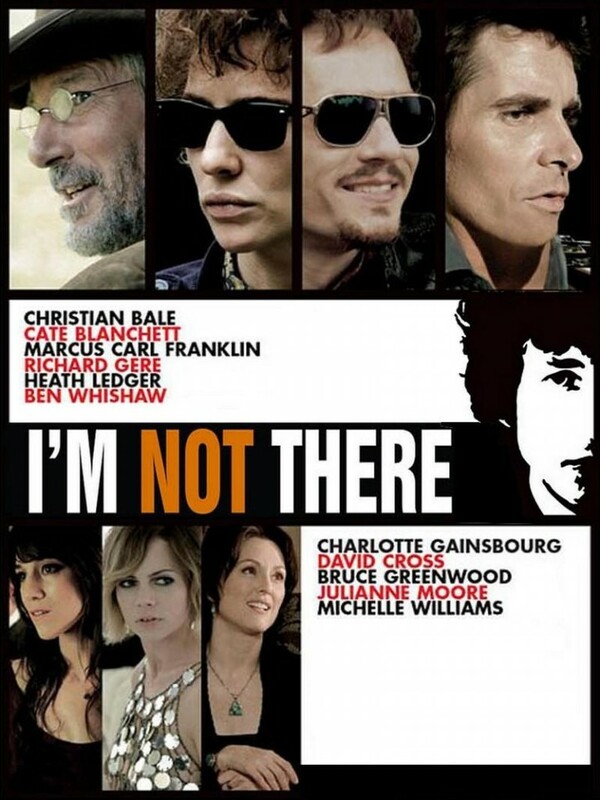 It stars iconic rock legend Bob Dylan alongside a star-heavy cast, including John Goodman, Jeff Bridges, Penélope Cruz, Val Kilmer, Mickey Rourke, Jessica Lange, Luke Wilson, Angela Bassett, Bruce Dern, Cheech Marin, Ed Harris, Chris Penn, Steven Bauer, Giovanni Ribisi, and Michael Paul Chan.